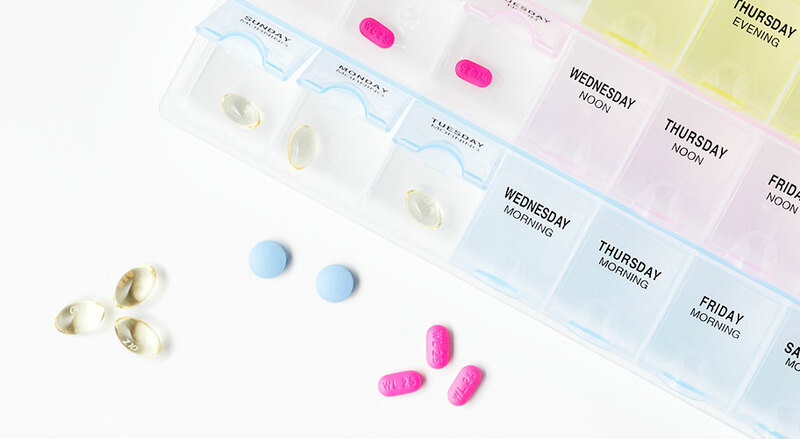 Save big on 30-day generic medications & spend just $10 on 90-day prescriptions. No insurance necessary. Find your medication in the list below, sorted by diagnosis.